In 1781, Ichabod Crane, a soldier in the Colonial Army, set on a secret mission by General George Washington to kill the man with the branded hand, later to become the Headless Horseman after Ichabod cuts off his head. Sadly, Ichabod dies while performing this task. More than 200 years later, in the present-day Sleepy Hallow, Ichabod rises from his grave, after the Headless Horseman known as Death and one of the Four Horsemen of the Apocalypse, is coincidently summoned back from his grave. Both brought forth from an unknown source. The resurrection of the one causes the other to also come back to life as a result of their blood mixing shortly after Crane decapitated the Headless Horseman on the field of battle. 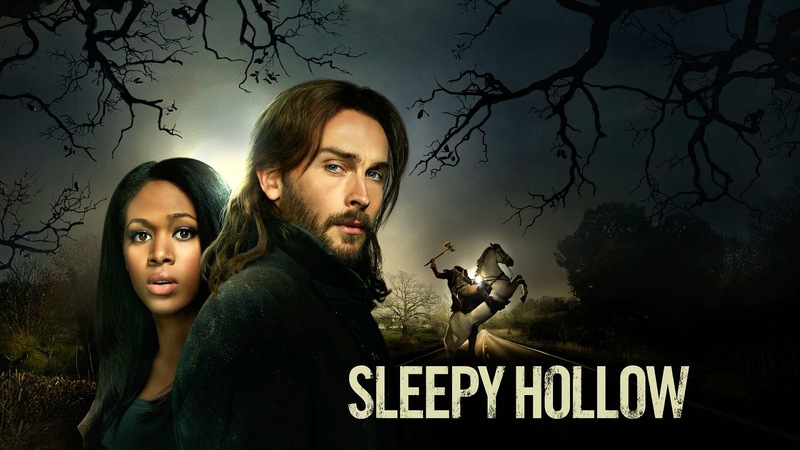 Lt. Abbie Mills, of Sleepy Hollow, is caught up in the investigation of the Headless Horseman after he beheads Sheriff August Corbin, Mills' mentor and friend. As Lt Mills' investigation reveals the presence of the Supernatural world involving two occult groups - one for good, the other evil - in Sleepy Hollow, both of which are concerned with the Four Horsemen and the associated apocalypse. With Ichabod's first-hand knowledge of this country’s history and secret societies and Abbie’s superior profiling and modern threat assessment skills, the reason why she was accepted in to the FBI, they team up to work the case of the Horseman’s killing spree. Eventually, she stays behind in Sleepy Hallow under Ichabod’s protest, as to not go off to become a federal agent. 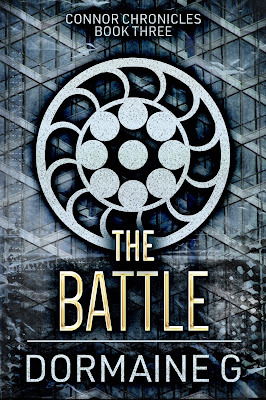 After witnessing unnatural forces, they form an unstoppable team once realizing their lives are preordained. As they are the two witnesses, the only ones who can protect the world from the forces of evil. 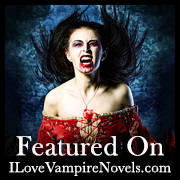 This is a modern day twist on Washington Irving's classic in which Ichabod Crane and Lieutenant Abbie Mills fight vigorously to save the town of Sleepy Hollow from Hell on earth. 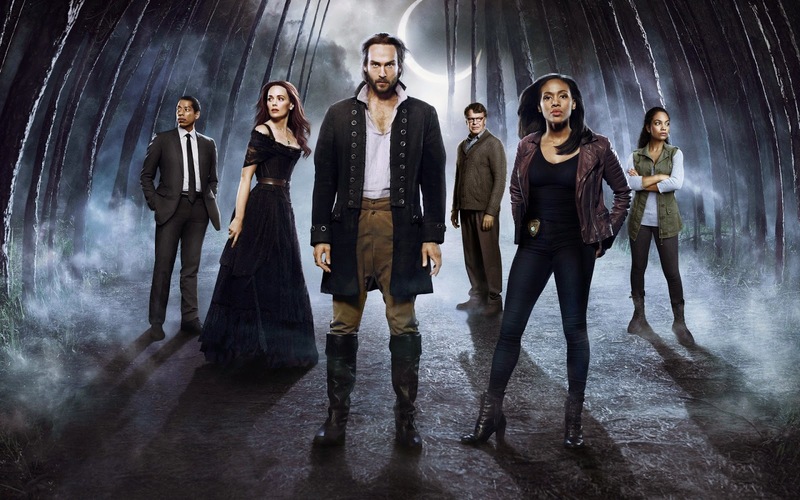 Sleepy Hollow is not by any means a lighthearted fairytale. Although it has comical relief, as we watch Ichabod adjust to modern day society, it delves in to mythological world spinning American history into a cobweb of shocking revelations. As the headless horsemen and other evil forces try to take over, they learn early on that this is just the beginning. I love the show’s flashbacks, enlightening us on the past, showing us Ichabod’s world and how important historical figures played a bigger part in shaping America as we know it to be today. We learn that Incabod and Abbie lives entwined centuries ago, how Icabod’s wife, Katrina, a witch, was forced into purgatory and that they had a child he know nothing of. Constant clues from the past help them solve many a mystery today. 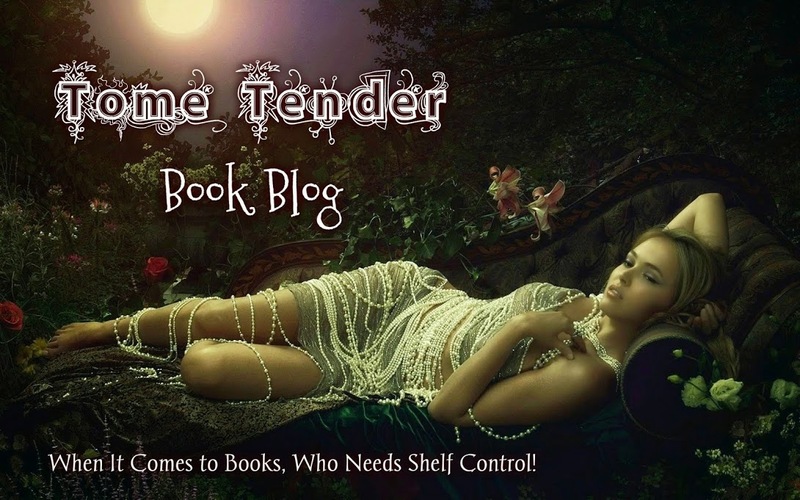 SH is fast paced, mysterious, and at times, downright creepy but all in a good way. 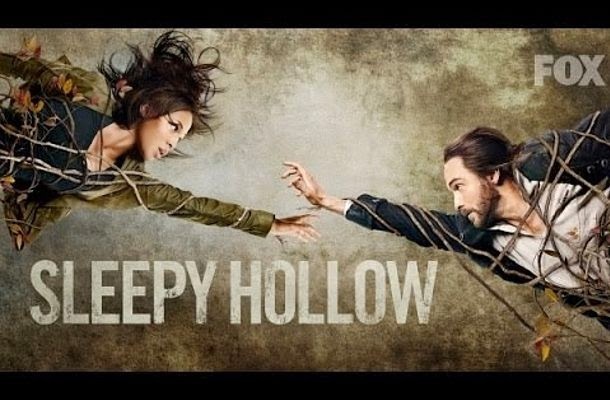 One can easily see the connection Ichabod and Abbie have for each other as Icabod is torn between saving Katrina from Purgatory, protecting the world and holding true to his bond with Lt. Abbie Mills. Things don’t always work out as proven when the second season starts. We find out that the second horseman has been in SH all along and even though they finally released Katrina from purgatory things are still spiraling out of control.